Nuzleaf is a Grass/Dark type Pokémon introduced in Generation 3. It is known as the Wily Pokémon . The effectiveness of each type on Nuzleaf. In Generations 3-4, Nuzleaf has a base experience yield of 141. They live in holes bored in large trees. 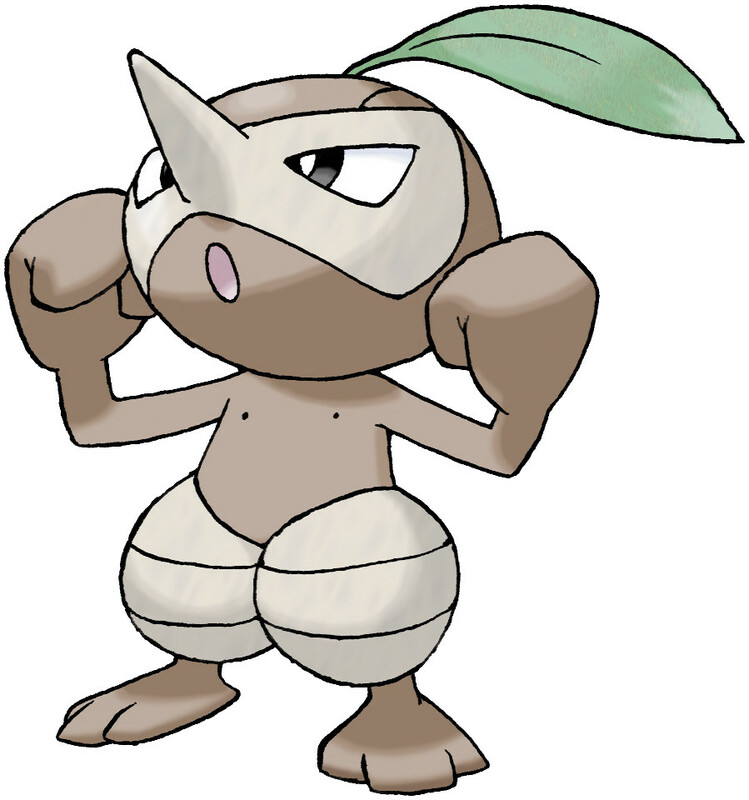 The sound of NUZLEAF’s grass flute fills listeners with dread. Where can I find a Seedot/Nuzleaf/Shiftry in the Dream World?